During the course of the 7 week trial of Larry and Carri Williams in Skagit County, Washington, I had the pleasure of meeting and spending time with Kathryn Joyce, the author of The Child Catchers: Rescue, Trafficking, and the New Gospel of Adoption. Having worked years ago with international adoption agencies, I knew some of the people mentioned in the book, and was familiar with some of the issues raised. Kathryn is a thoughtful, intelligent, warm person, and a talented, insightful writer. She covered the trial of the parents of Ethiopian adoptees Hana Alemu and Immanuel Williams, and talked with many members of the Ethiopian community as well, including adoptees. She has written a powerful, challenging piece published today on Slate. Click on the title to read it: Hana’s Story: An adoptee’s tragic fate, and how it could happen again. The article discusses Hana’s life and death, and the subsequent trial of Larry and Carri Williams, now serving long sentences in jail. It also tells the stories of several other Ethiopian adoptees, placed primarily by Adoption Advocates International, the same adoption agency that the Williamses used. These now-young adults were adopted into very large, Christian fundamentalist families, and many were subjected to the same treatment as Hana and her adopted brother Immanuel. Some of these Ethiopian adoptees have been thrown out of their families, have struggled mightily fitting into American society, and are now desperately alone, far from the land of their birth. As an adoptive parent of twin Ethiopian daughters, I read the story of the Ethiopian adoptees with a heavy heart. I’ve expressed my concerns about adoption practices related to Hana and Immanuel in several posts, such as Case Study, Part 1: The Williamses’ Adoption Agency, and Case Study, Part 2. While Hana’s death was an extreme example of what can go tragically wrong in adoption, we cannot dismiss it as “isolated” and turn our eyes. We need to reflect very seriously on how to make things better for adopted children. The children (we hope) grow up to be adults. They continue to need services and support, especially if the placements were not appropriate for them and they have been exiled from their adoptive families–and now cannot return to their homeland either. I encourage you to read The Child Catchers, and to read Kathryn’s article on Slate. Yes, it’s tough reading, and the temptation is to shake our heads, to throw up our hands. But that’s not enough. May Hana rest in peace, and may no child suffer as she did. 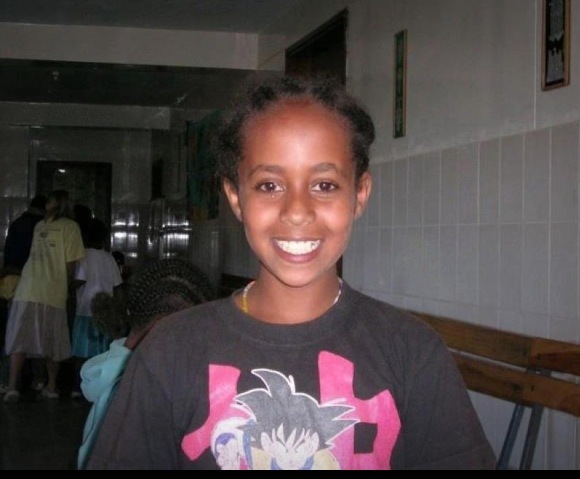 May her legacy be one of hope and strength for Ethiopian adoptees. Update: KUOW, NPR’s Seattle station, did an interview with Kathryn Joyce on November 13. Listen to it here. 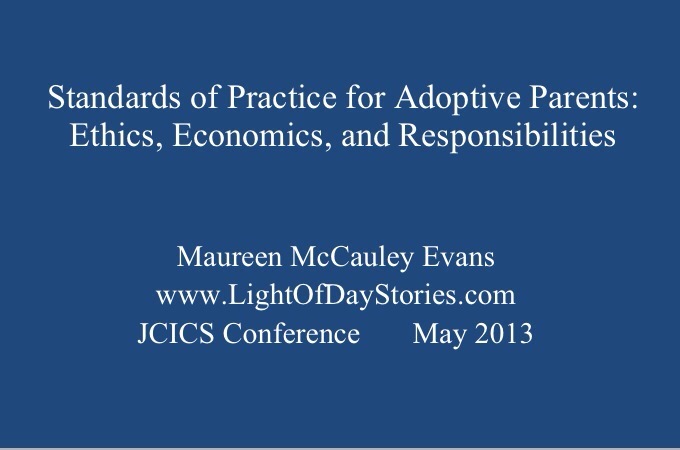 On May 21, I presented my workshop titled “Standards of Practice for Adoptive Parents: Ethics, Economics, and Responsibilities” at the annual conference of the Joint Council on International Children’s Services in New York City. * The number of children being internationally adopted has dropped dramatically, but the number of children needing families remains high. * Adoption agencies are closing, including those certified by the Council on Accreditation. * There is an increased volume of adult adoptee voices being heard, and their experiences and insights are becoming better known and respected. * There is an explosion of Internet postings about fraud in international adoptions. * There is some assent within the Christian evangelical community–recent big players in the international adoption arena–regarding fraud. * Increasing numbers of adoptive parents are searching for their internationally adopted children’s first/birth families privately, after adoption, without agency assistance or knowledge, and while their children are little. * Awareness and connections with birth/first families are increasing. 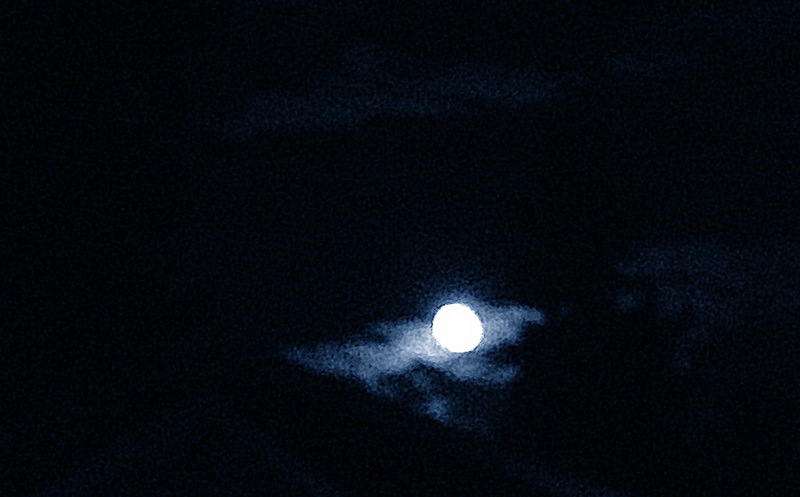 Given all this, given this perfect storm, where do we begin? 1. Citizenship. All adoptive parents–whether they adopted in 1956 or in June 2013–must ensure that their internationally adopted children are citizens of the United States. It is an ethical outrage that this is even necessary to discuss (again and again, still). Read here for more information. 2. Access to Original Birth Certificate. All adoptive parents should make every effort for their children to have access to their original birth certificate. Whether a child is adopted within the US or internationally, they should have access to their original birth certificates. I realize that this is difficult (if not impossible) for genuinely abandoned children. Some children don’t arrive in the US with birth certificates because their birth was not recorded in any official way. Many children however do have birth certificates. Still. All of them deserve access to this basic, too-often-taken-for-granted legal information: the birth certificate that non-adopted people have, that provides them with basic, vital information about who they are. It’s a human right. 3. DNA Testing. All adoptive parents should be aware of options regarding DNA testing, and offer these options to their children. DNA testing is relatively cheap these days, and provides an astonishing amount of information. Most non-adopted people have a decent medical history, a good sense for what runs in the family. Adoptees often do not. DNA testing would fill in some of those missing blanks at the doctor’s office. DNA testing can also connect adopted people to their birth family, or to more distant relatives. DNA testing also can let people know if they are Sudanese, Irish, German, Colombian, or a combination thereof. 4. Role Models/Mentors. All adoptive parents should make every effort for their adopted children to have role models around them who look like them, as well as mentors and friends who are adoptees. Real people, real friends, folks who are over to the house for coffee, parties, barbecues. Ideally, these people are in the adoptive parents’ lives and community prior to adoption. Access to role models and to adoptees as mentors can be especially important when kids become teenagers; it’d be great to have them while they’re still in elementary school. 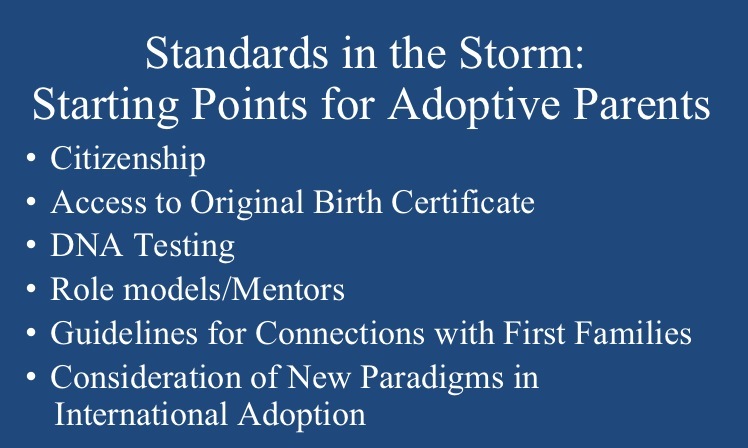 The last two items from my PowerPoint slide above, Guidelines for Connections with First Families and Consideration of New Paradigms in International Adoption, will be the subject of an upcoming post. I will also add additional Standards of Practice. Adoption agencies and adoptive parents have long held the most power in international adoption practice, and adoptive parents speak with hugely influential voices on international adoption policy. Many parents started adoption agencies themselves; many employees of the agencies are parents. Many speak at conferences; many blog, before, during, and after adoption. Many post regularly on Facebook groups. Most professionals—doctors, lawyers, social workers—have standards of practice that integrate values with research and expertise. Some of these standards are advisory; some are enforceable and have significant sanctions. Standards of practice for adoptive parents are, of course, unenforceable and even unfeasible. Still, since adoptive parents hold such influence and power over adoption policy and practice, perhaps it’s worth discussing what standards of practice might involve for them. At the annual conference of the Joint Council on International Children’s Services this May in New York City, I will present a workshop called Standards of Practice for Adoptive Parents. I’ll be focusing on Ethiopia, though I’ll look at practices in many countries. JCICS is an umbrella group of international adoption agencies that also includes doctors, lawyers, parent groups, researchers, and others. Joint Council has Standards of Practice for its member agencies. What responsibilities do adoptive parents (and agencies) have to birth parents? When adoptive families hire investigators to search for their child’s birth family, what are the dangers for fraud? for financial impropriety? When adoptive families “find” birth families that the adoption agency either didn’t know about or didn’t disclose, what should be done? What are the ethical responsibilities adoptive families have in offering or providing financial support to birth families? Many adoptive parents blog in great detail about their adopted children, sharing the child’s history, traumas, medications, behaviors, therapies, hospitalizations, personal story. Is that their right as parents? Adoptive families are supposed to fill out post-placement reports, sometimes for years after placement. With Russia having closed now to US families, some parents might decide not to file any more reports. What is the impact on the children, the agencies, the future? In Ethiopia, birth families are sometimes promised they will receive post-placement reports. How would adoptive parents know if their reports get to the families? Does it matter? Many adoptive parents “give back” to the country of origin, through non-profit work in education, health care, and other needed services, some right in their child’s village. Some employ birth family members in the non-profit’s work. Are these projects creating dependency? Are they encouraging other families inadvertently to place their children for adoption in order to get employment and money? Are the projects a means to alleviate adoptive parent guilt? I welcome your thoughts on all of this.